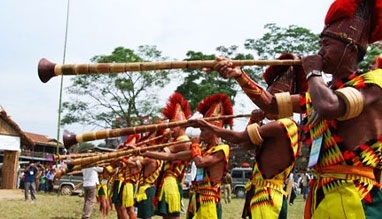 One of the most enjoyable and colorful festivals of Nagaland, celebrated by the Pochury Tribe there is the Nazu Festival. The time for celebrating the Nazu Festival is just before the annual sowing of seeds take place. The whole outlook of the festival is les of rituals and more of pure entertainment and competition. 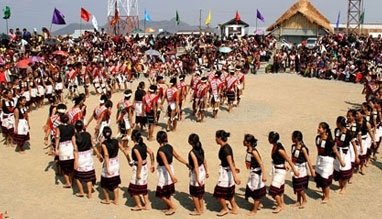 There are dances and music performed by the tribal folks. 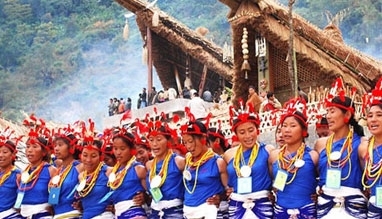 There is a lot of dazzle and shine associated with the Nazu Festival in Nagaland. 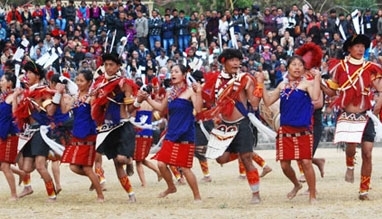 Melodious tribal songs and entertaining dances keep spirits high during the 10 days of the Nazu Festival. The most well known of the dances performed is the Khupielilie dance of the tribes. This dance is popular because of the tuneful and harmonious movements of the hands and legs of al the dancers, that presents a beautiful and amusing sight. 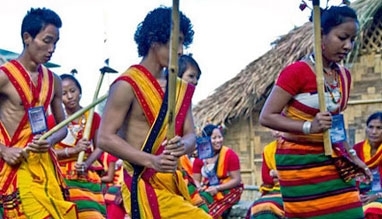 Book our well-planned Nagaland tour packages and have a memorable culture experience. The time for celebrating the Nazu festival is in the month of February. 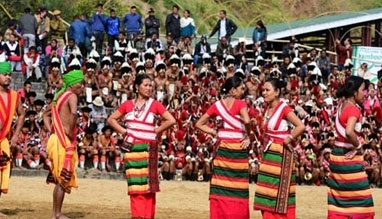 The celebrations last for 10 days and the venue for the Nazu Festival is Phek in Nagaland.